Thank You To Our Community and Lincoln Journal Star For Choosing Us As “Lincoln’s Best Dental Office." At Nebraska Family Dentistry, our dental professionals are dedicated to the relationship between oral health and overall health. Our vision is to improve the overall health of every patient by improving their oral health and collaborating with the appropriate healthcare professional(s). As a result of providing positive experiences to our patients, they enjoy seeing the dentist. Since they enjoy seeing the dentist, we are able to help them improve their overall health and well-being. We are passionate about helping patients with dental anxiety overcome their fears in order to become healthier and improve their overall wellness. We aim to provide a positive experience for our patients by creating a relaxing and inviting environment at each and every one of our offices. Whether you are looking for someone to help you with routine dental cleanings or you are in need of a complete smile makeover, search for “Lincoln’s best dentist.” Chances are, that we offer the service(s) you are looking for. 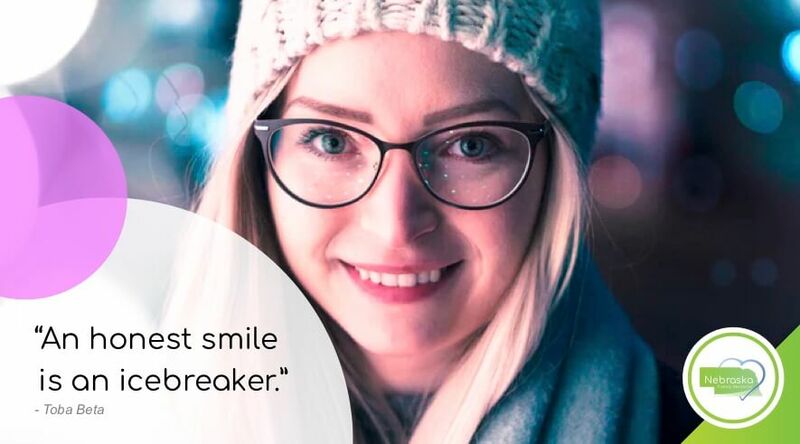 Pair that with one of our phenomenal, compassionate dentists and you will most definitely leave looking and feeling great. In the past, the Lincoln Journal Star awarded us the title for “Lincoln’s Best Dentist” and for this, we are extremely proud. We are thankful to the community of Lincoln for this opportunity and this title. To earn the title of “Lincoln’s Best Dentist,” everyone on our team is trained to deliver three promises to every patient at any of our family dental offices. 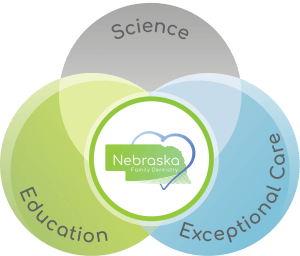 At Nebraska Family Dentistry we are on the mission of Changing Dentistry, Changing Lives. To us, it is about improving dentistry by blending science, education and exceptional clinical care. YOU will be seen on time. Exceptional customer service, YOU come first! 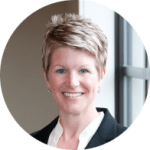 Dr. Jodi Day serves patients in the West part of Lincoln, NE. This Lincoln, NE dentist provides quality implant permanent dentures, root canals, and gentle treatment for periodontal (gum) disease. 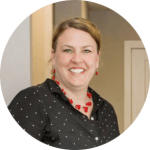 If you are searching for a “family dentist” near West Lincoln, schedule day or night at Coddington Dental with this Lincoln dentist, Dr. Jodi Day. Dr. Kelly O’Hara is a family dentist. This Lincoln, NE dentist serves patients in the central part of the city. Dr. Kelly O’Hara offers dental services for the entire family. Besides providing family dentistry, this Lincoln, NE dentist makes comfortable, natural-looking, quality dentures and performs gentle root canals. 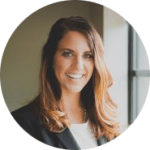 If you are searching for a caring “family dentist,” you and your family must meet Dr. Kelly O’Hara. 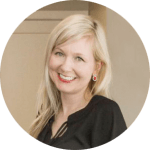 Dr. Kathryn Alderman is our expert in helping patients with dental anxiety. This Lincoln dentist serves patients in North and East Lincoln. If you are searching for a biological dentist in the Lincoln, NE area, schedule a consultation with this Lincoln, NE dentist. 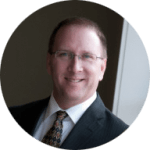 Dr. Brad Alderman serves patients in West, South, and East Lincoln. 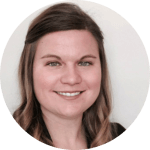 This Lincoln, NE dentist is an expert in making a hybrid prosthesis (One Day Smile Full Teeth Replacement) implant permanent dentures, cosmetic dentures, and veneers. This dentist is also an expert in full mouth teeth replacement and extreme cosmetic smile makeovers. If you are looking to have an extreme smile makeover, or are in need of total teeth replacement procedures, schedule your initial consultation with this Lincoln, NE dentist. Dr. Sydney Joyce serves patients in South Lincoln. This Lincoln, NE dentist is dedicated to providing a wide variety of dental services to the entire family. 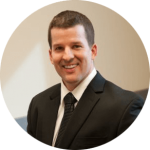 This Lincoln, NE dentist enjoys providing cosmetic dentistry from teeth whitening to instant orthodontics. Dr. Joyce also offers total teeth replacement with a Hybrid Prosthesis (Implant Bridge). If you are looking for a great “dentist near me,” you should meet this South Lincoln, NE dentist. Dr. Kimberly Polley serves patients in North Lincoln. This Lincoln, NE dentist helps patients with dental phobia by combining dental treatment with sedation dentistry. This Lincoln, NE dentist provides emergency dental care and offers dental services of all kinds to serve the whole family. Dr. Polley also enjoys providing dental care to children. If you are looking for a “family dentist” in North Lincoln, you should meet this compassionate and kind Lincoln, NE family dentist. Dr. Michael Burbach serves patients in North Lincoln. This Lincoln, NE dentist is gentle, with many years of experience in making dentures. This Lincoln, NE dentist makes natural looking full and partial dentures. If you need some or all teeth replaced and are searching for “denture dentist near me,” schedule an initial free consultation with Dr. Michael Burbach. Dr. Chris Sullivanserves patients in West Lincoln. This Lincoln, NE dentist helps patients achieve the healthy smile they’ve always wanted. He also helps patients improve their overall health by preventing and treating oral diseases. This Lincoln, NE dentist provides family dentistry and emergency dental care. 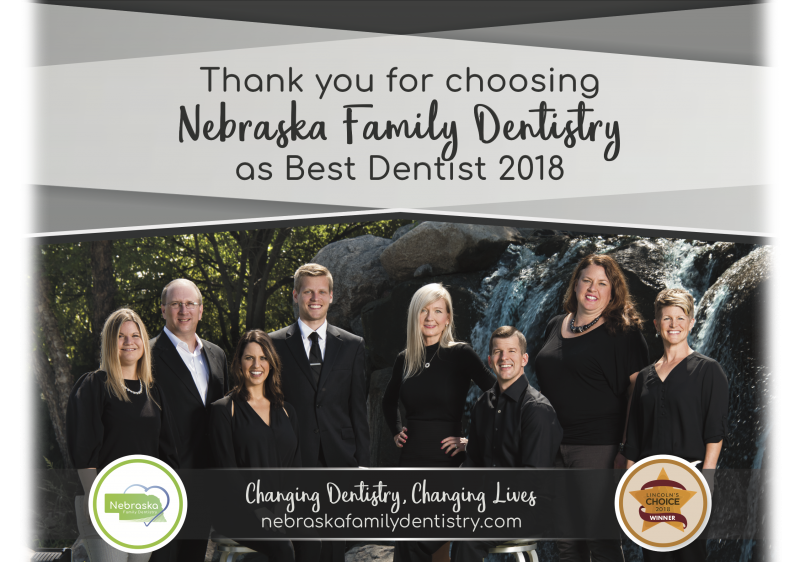 If you are looking for a “family dentist” in West Lincoln, you should meet this compassionate and kind Lincoln, NE family dentist. 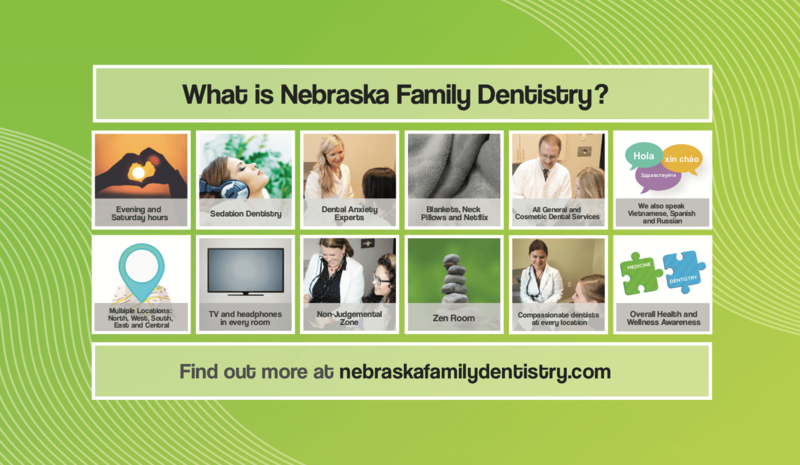 Nebraska Family Dentistry has dental clinic locations in all parts of Lincoln! 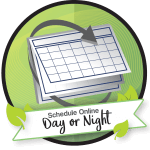 Choose the near me dentist location that is convenient for you. COMFORT and POSITIVE experiences at any of our locations. Do you know anyone who is scared of the dentist or perhaps maybe they are simply embarrassed about not seeing a dentist for a long time?